This could be good news for car insurance policyholders! Based upon their initial findings, it is the opinion of the Competition Commission that car insurance premiums are too high with this being attributed to how much is being charged for courtesy cars and also for the cost of car repairs. These costs are borne by the insurance company of the driver that is deemed to be at fault. Apparently, it was the Office of Fair Trading (OFT) that referred the matter to the Competition Commission some time ago. 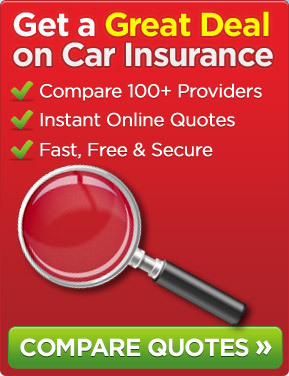 Will we be seeing car insurance premiums reduce? Under the current arrangements, it is the insurance company of the driver that was not at fault that will arrange to appoint a car repairer and sort out a courtesy car yet it is the insurance company of the driver that is at fault that ends up covering the cost. It was felt by the Competition Commission that there was not enough of an incentive for insurance companies to contain costs and it has been estimated that policyholders are paying anything between £150 million to £200 million extra per annum in car insurance premiums on a collective basis. It is expected that the Competition Commission will produce their final report by next September when they will no doubt be making certain recommendations. It will be interesting to see what they suggest be done to improve matters for the benefit of car insurance policyholders. Whilst every little saving that the UK public can make is welcomed, it is unlikely that there would be much of a reduction in premiums even if this were what were to happen at some point in the future. We shall await the final report with interest and provide a summary of its contents at that time. In the meantime we would welcome any comments that you, our readers, would like to make. This entry was posted in News and tagged car insurance, Car Insurance Premiums, Competition Commission. Bookmark the permalink.